Remember a couple months ago when I shared about the dessert cookbook I made with Blurb? IT’S HERE! And it’s gorgeous! 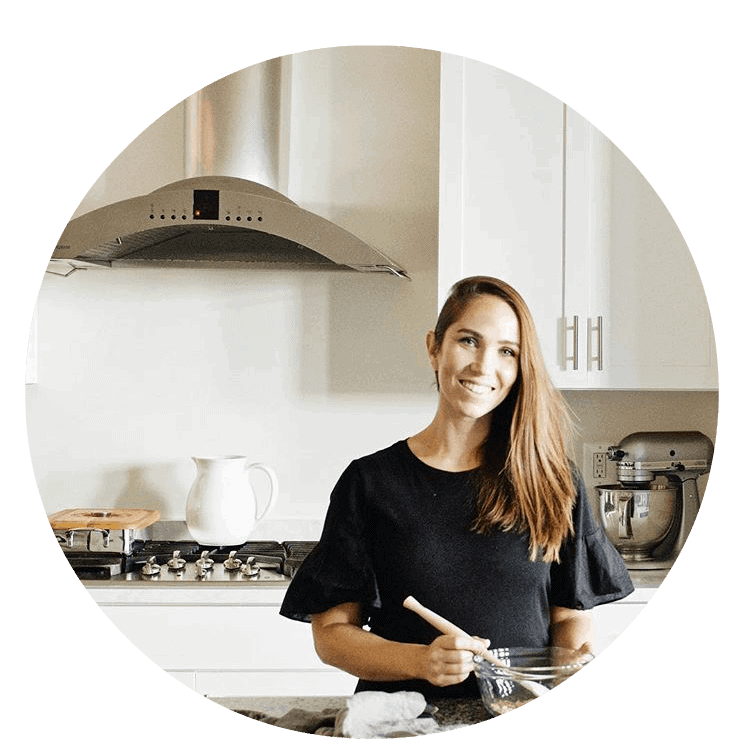 And now I want to show you some easy tips for self-publishing your own cookbook using Blurb! Make sure you use high-quality and large image files! They absolutely need to be 300dpi, and in the largest file size possible. That way they print nicely and don’t look blurry and grainy. Ensure your titles are centered and your text is evenly formatted in the same size and font. As far as design goes, it’s best to use no more than three fonts. In the case of my cookbook, I used two; one for titles, and one for text. Spellcheck like your life DEPENDS ON IT. Luckily, the Bookwright software has a spellcheck option. However, be smart and get another set of eyes to look over your work before sending it off to the printer! 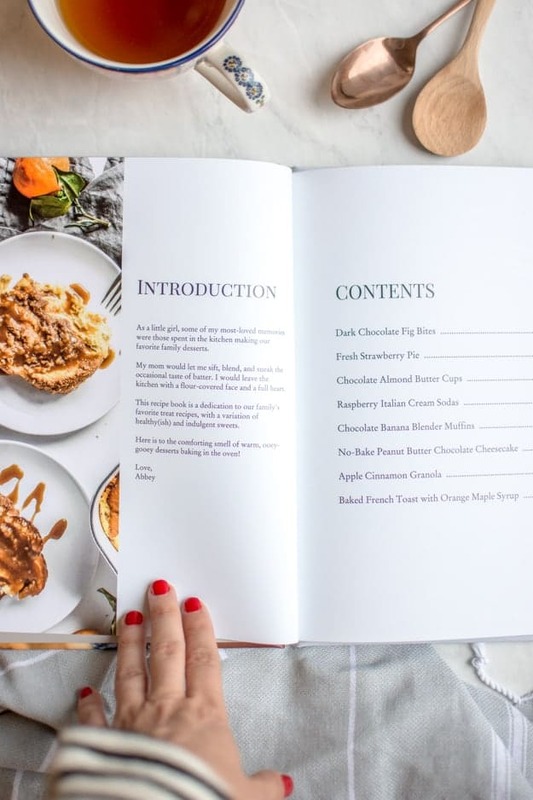 Blurb offers an option to sell your cookbook in their store! 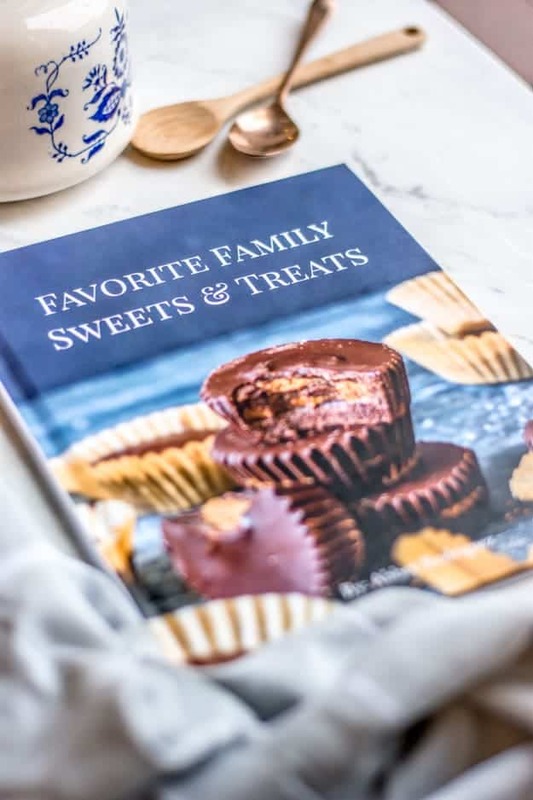 My cookbook is a collection of some of my favorite family desserts that I’ve made over the years on this here blog. And the pictures are bonkers beautiful. Just kidding. I’m aspiring to look like Jane Fonda. Okay, back to self-publishing your own cookbook! Use Blurb to make any book you are needing! 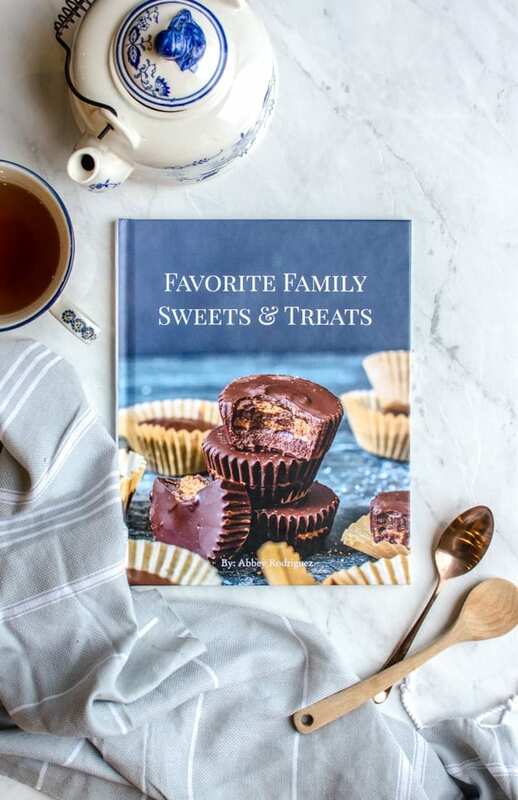 Picture book, novel, cookbook, magazine ebook—they have so many options, and the end results are wonderful and professional. Ahh…sorry I was posting my personal info and got cut off, my bad! 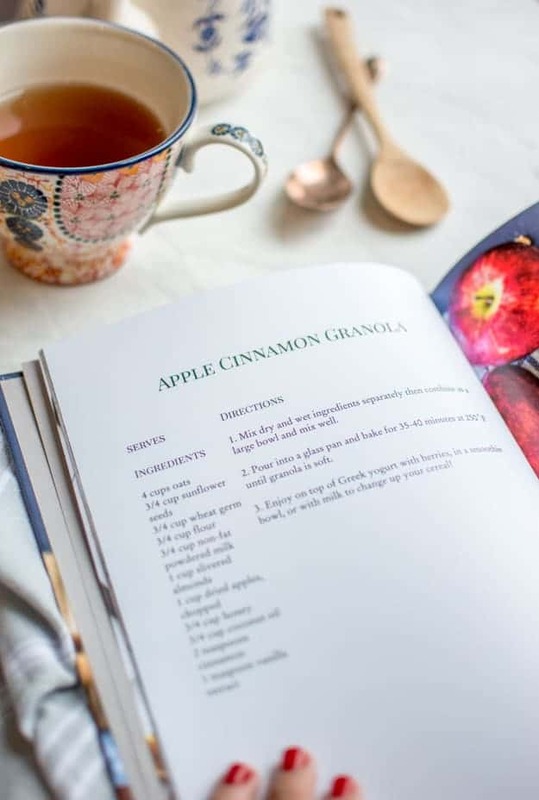 Your recipe book looks so wonderful. I was wondering if you also sell on Amazon. I’ve been wanting to do a book, but this looks like no pressure…ha! Thanks! I love this idea! Can you also sell on Amazon? Your book looks beautiful! Did you use reshoot photos for the book or did you use the same ones you have on the blog? Thanks, Razena! I used the same photos I have on the blog. However, they were the original files so they were large enough. I resize my images in LR and PS to 625px, and they need to be MUCH larger than that for printing in a cookbook, especially if you do full page photos like I did. Omg! I want to publish too! Thank you for the tip!! You totally should, and you’re welcome!